People think that Paris is an expensive city. But it can be affordable. 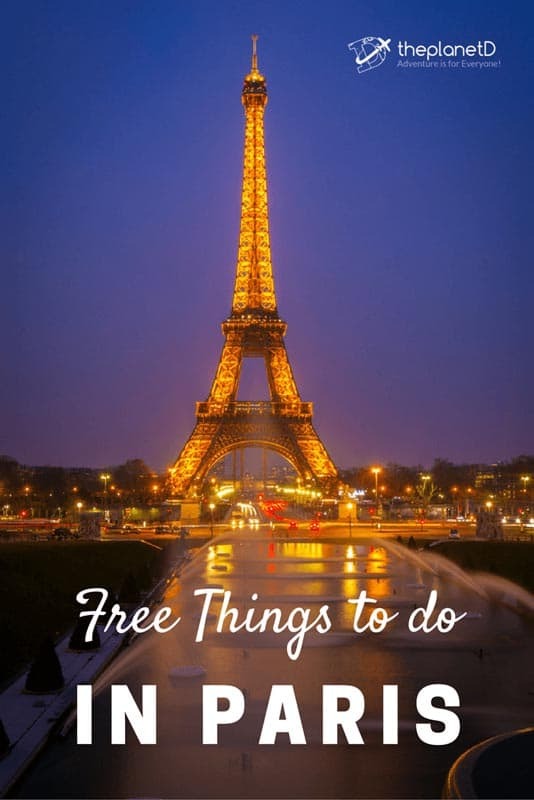 Especially if you follow our list of free things to do in Paris that won't break the bank! Get your Lonely Planet Travel Guide to help plan your Paris getaway. I bet you didn't know there were so many free things to do in Paris. But there are! Not only are there many things to do in Paris that are free, but they are also actually some of the most famous sites in the entire city. What we love about Paris is that the architecture and history are so rich and interesting, that you don't have to spend a penny to have a great time there. 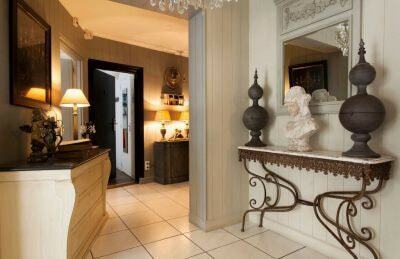 Looking for Where to Stay in Paris? We have broken down all the neighbourhoods in Paris and and put together our recommendations on where to stay and what to do for all budget levels. Did you know, If you are under 25 years of age and an EU Citizen, you get into all the museums for free! This is a great tip! EU citizens under the age of 25 are allowed to go into ALL Paris museums for free! The Louvre, Centre PompidouQuaiai Branly - Jacques Chirac and the Musée d’Orsay. All Paris City Museums are Free Year Round. Other permanent collections at the Musée d’Art Moderne de la Ville de Paris and Musée de la Vie Romantique have free entry all year round. And we have heard that another 14 museums owned and operated by the city of Paris are free every day. Expert Tip: We were told to just look for the coat of arms above the door. That's how you'll know if it is free or not. 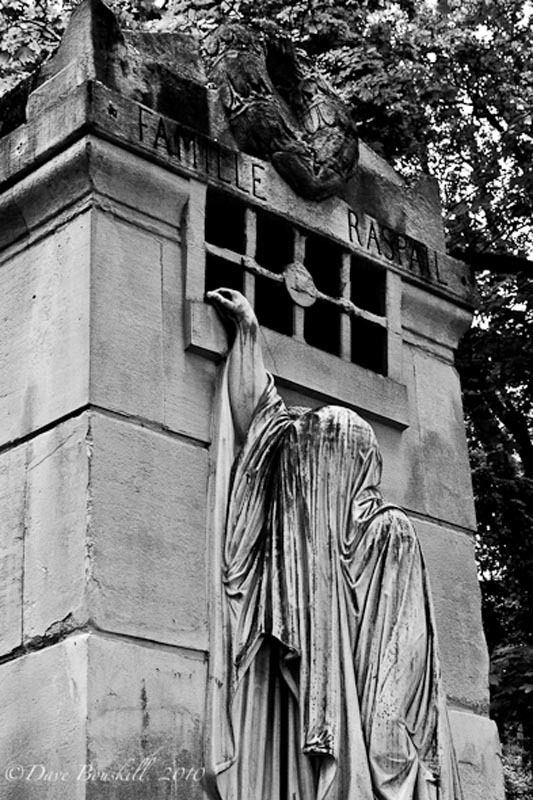 The Cemeteries of Paris are works of art and they are all free to visit. 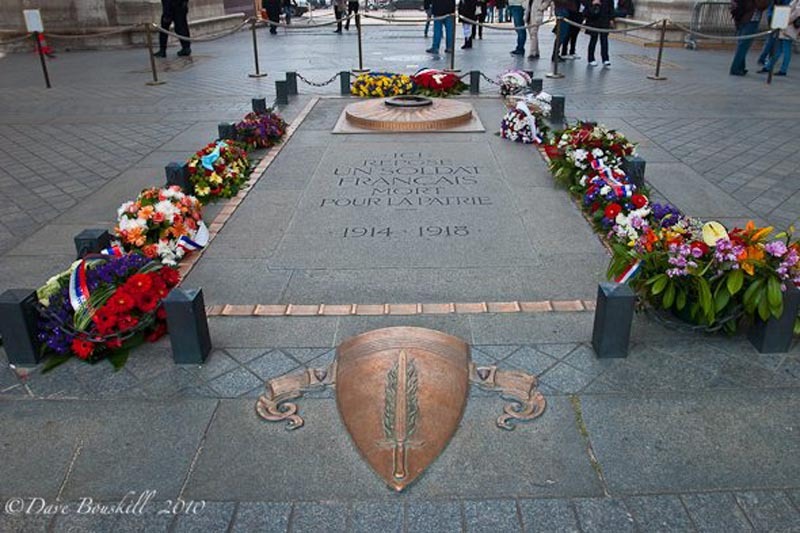 The Cimetiere du Père Lachaise is one of the most famous cemeteries in the world and is the resting place of Jim Morrison, Oscar Wilde, and Edith Piaf. The Cimetiere de Montmartre dates back to 1798 and is the famous resting place of Alexandre Dumas and Edgar Degas. These cemeteries are both free and very interesting. 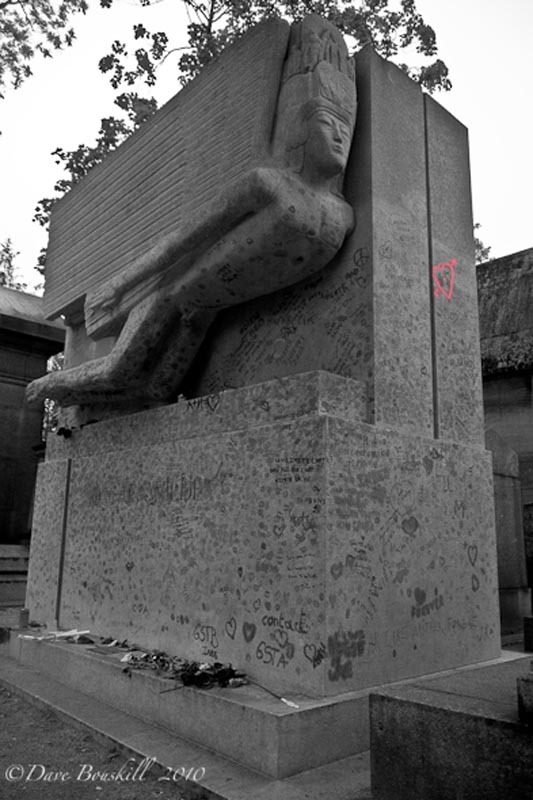 The Montparnasse houses the graves of such renowned writers and thinkers as Simone de Beauvoir, Jean-Paul Sartre, Charles Baudelaire, and Julio Cortázar. Note: Make sure to check out the Catacombs of Paris to compliment your Cemetery tour. Entering Notre Dame is free. You can walk around and enjoy its enormous Gothic splendor. It doesn't cost one penny to go inside. But if you want to go up the tower and take a tour of the bells, that is an extra charge. However, Notre Dame is incredible inside and out. There are other amazing viewpoints of Paris where you don't have to pay, so skip the tower tour. Lonely Planet Paris - Lonely Planet is our go-to guidebookk for all destinations and locations. You can download ebooks, apps or city guides, whatever you need. 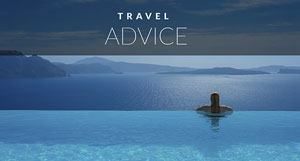 Packing Tips for Europe - We give tips to help you pack smart for European travel for Paris and beyond. Paris Museum Pass - Paris is known for its museums. Get the museum pass for front of the line entrance to 60 museums. 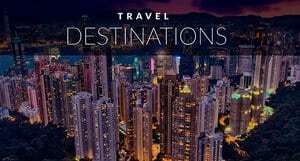 Paris Tourism Office - We always like to visit the official tourism website for any destination. Paris tourism is full of useful city information. Paris Museum and Attraction Closures - Museums, attractions and shows are closed on certain days of the week or month. Be sure to check them out before you travel. 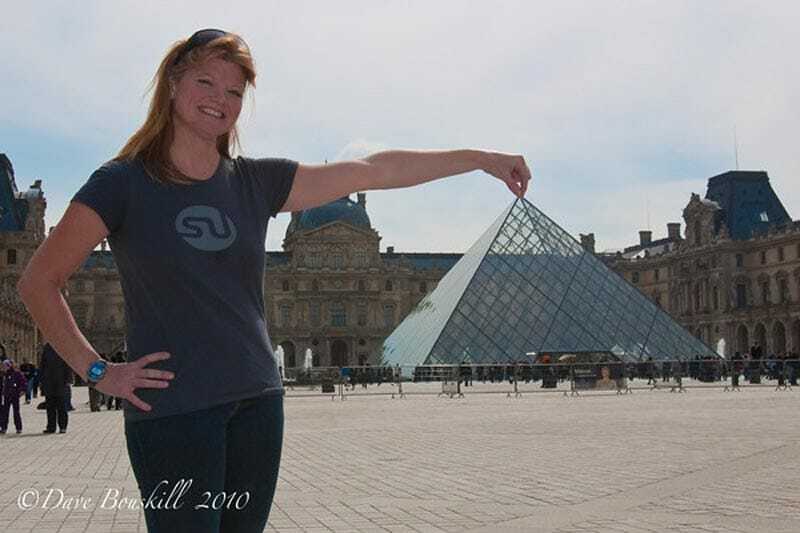 Here is a list of free things in Paris that we did and that were suggested by our friend Marie Louise and our buddies at Paris Buff. Both live in Paris and they contributed some great ideas for free things to do as well. So you have some local suggestions as well as ideas from these two tourists. We've named Paris one of the most romantic places on earth. Check out where else we suggest. 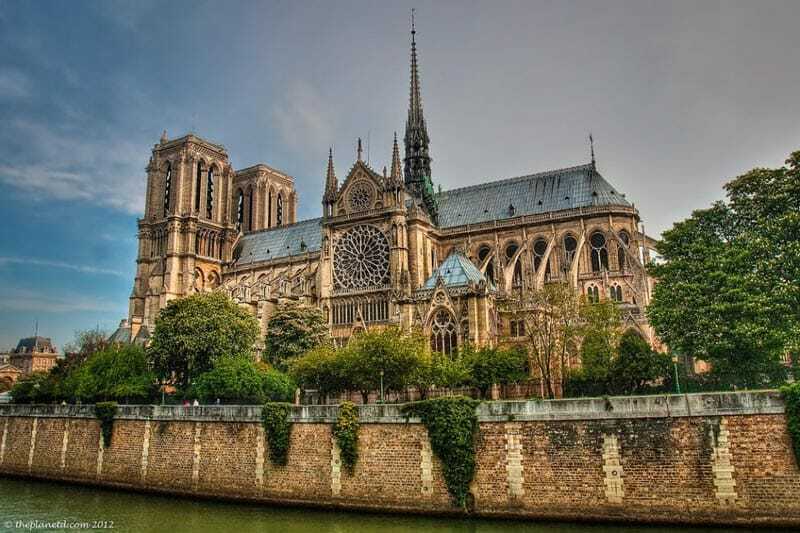 Hop on Hop off Tour bus - -Starting at only $35 USD you can book the Hop on Hop Off Tour to all the major Paris attractions. It gets you around Paris quickly and easily. Paris City Pass - If you want to combine a metro pass with attractions, museums and front of the line, get a Paris City Pass for $105. It saves time and offers valuable discounts. Paris 1,2, or 3-Day Hop on Hop us Bus Pass - If you are in Paris for more than one day, this is a great option for getting around to all the sites. Plus you get a book of discounts. Speaking of toilets, Paris has great public toilets that are free. Just stand outside and wait for a person to come out. 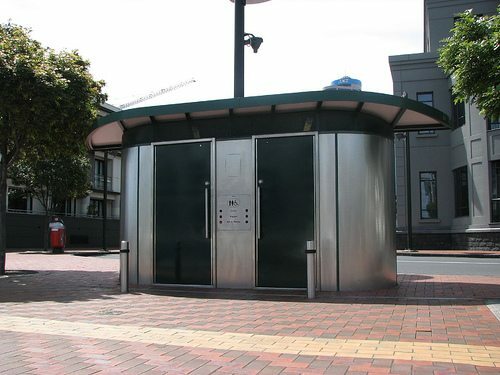 The door will close behind them and while it is closed the bathroom will have a complete hose down, sanitizing it for the next person to enter. When the light is green, you’re good to go. Our first budget stay in Paris was the Perfect Hotel in Montemarte- location was great, breakfast included, great rooms. On Sundays on the Left Bank there is free Dancing to old French music. Watch and learn from the older couples that are dancing their hearts out. 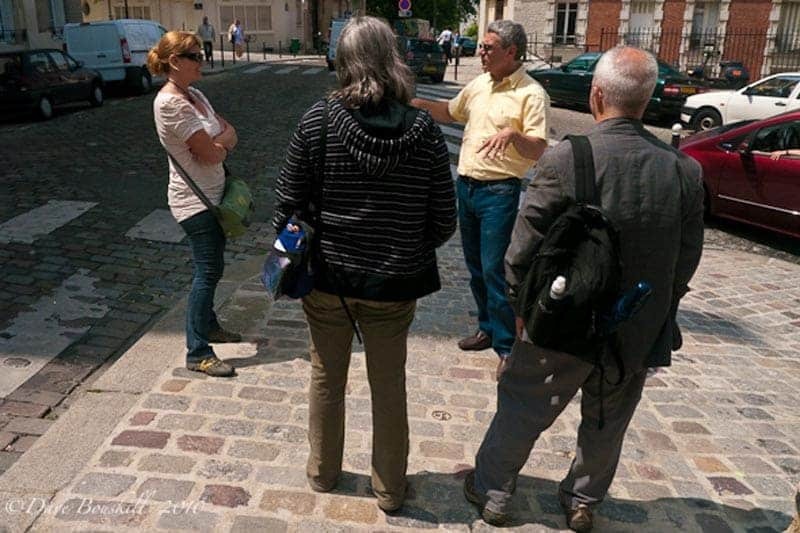 Different Companies offer Free City tours meeting in Montmartre and the Latin Quarter. 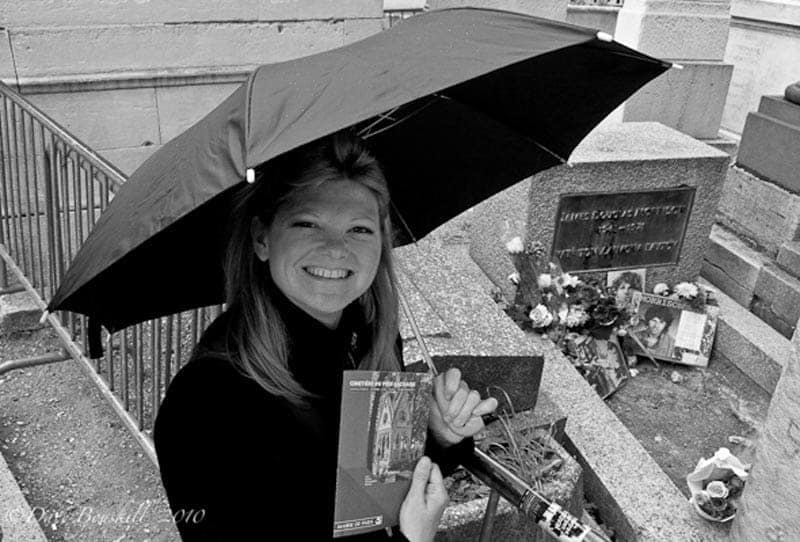 Every day at St. Michel in the Latin Quarter and in Montmartre you can join a free walking tour of Paris. We've taken a couple and always learn a lot from the guides. It's up to you if you want to tip at the end. This amazing garden in the Montparnasse area is a beautiful place for a picnic. It is filled with sculptures, gardens and greenery. It is a work of art and a wonderful place to spend the afternoon. We even saw a free art display while walking around the garden. In other cities, you'd have a pay to see beautiful photographs like this on display. But not in Paris! 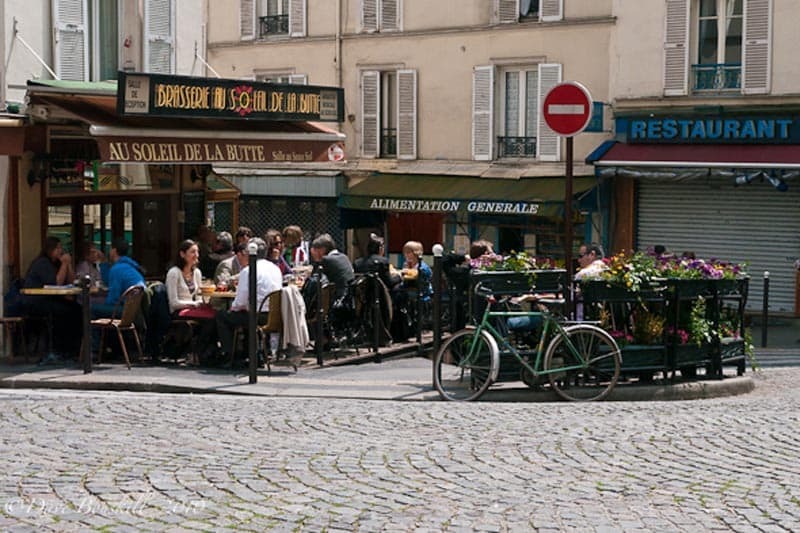 In Montmartre you can join a free pub crawl of the bars in the area. It's a great way to go where the locals go. Just look up free walking tours in Paris and you'll find many a tour that takes you on a pub crawl. 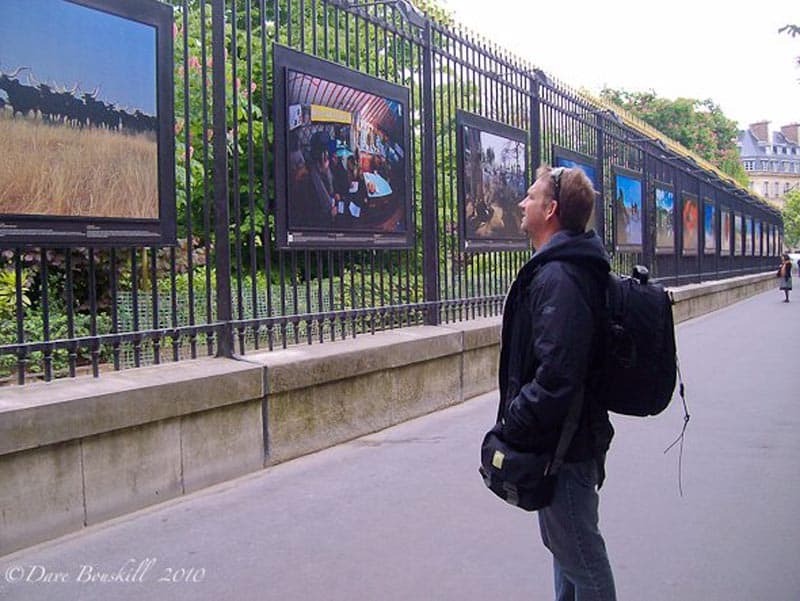 It's also a great way to meet fellow travellers enjoying Paris too. There's nothing better than having company as you explore the city. This is one amazing street filled with fine dining, cafés, shopping and people. It is easy to spend some time window shopping and people watching. Pretend you are a millionaire for a day and go into all the high end stores. Be sure to dress in something sleek so you fit in with all the beautiful Parisian fashions. 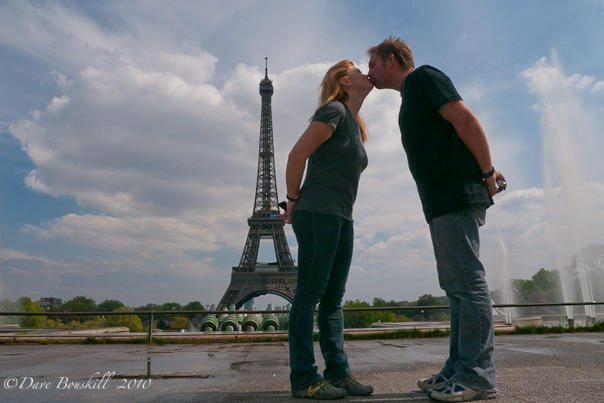 It took us four visits to Paris before we finally went up the Eiffel Tower. It was three visits before we went into the Louvre. We never felt that we were missing out because the buildings of Paris are so grand, seeing them from the outside is just as exciting as going in. 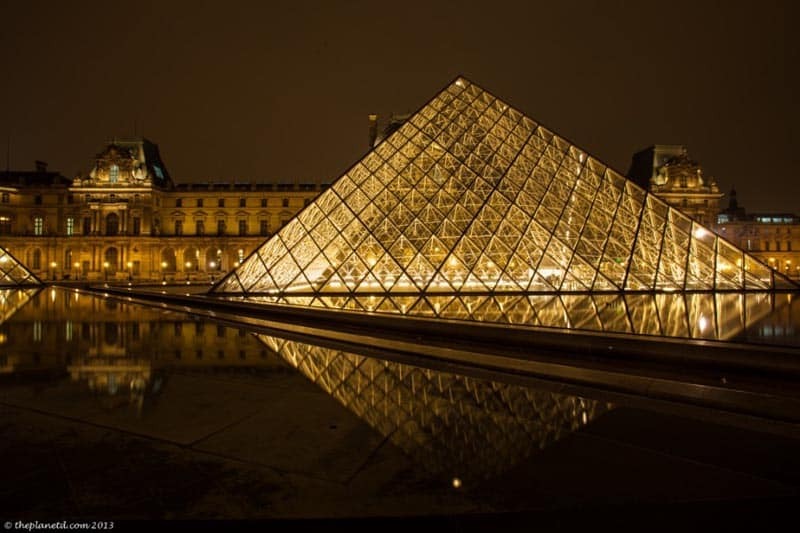 The Louvre has beautiful gardens outside and its most famous building, the glass pyramid designed by IM Pei, can be viewed for free too. If you are on a budget, you don't have to go inside every attraction, enjoy them from the outside. The city of Paris is a work of art. The city of Paris is a work of art. Every building in Paris is breathtaking. Walking around the city and enjoying the sites like The Eiffel Tower, Arc De Triomphe and the outside of the Louvre is a very fulfilling experience. You can easily spend two to three days running around Paris seeing all the attractions outside without having to spend one penny on admission fees. I love how the city is set up. You can get close to all the attractions and even inside many of the buildings to get a taste of it. As we said above, it took years for us to go up the Eiffel Tower. It was nice up there, but it is just as impressive from below and from the River Seine. As a matter a fact, it was the other city views that we found more impressive. You can walk right under the Eiffel Tower and do a complete 360 around it. you don't have to go up it. The view from Montparnasse Tower is far more impressive. It's a smaller fee and you can see the Eiffel Tower from there too! You can then decide what you want to spend your money on. We've gone up the Arc De Triomphe and didn't find it worth the wait or the crowds. Take advantage of the free views instead. 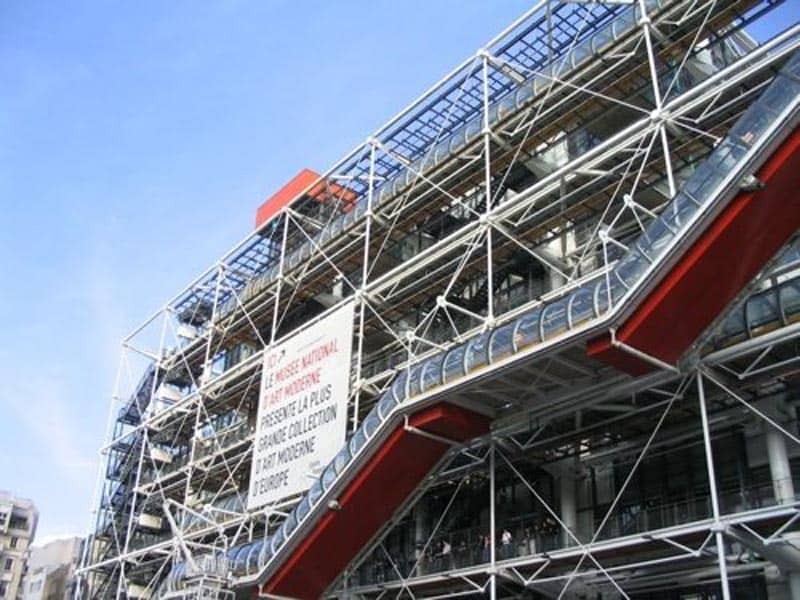 Go to the Pompidou Modern Art Gallery and take the escalators to the rooftop bar without paying for admission to see Paris. Photo Credit. I don't know why we don't have a picture of the building, but luckily there's Wikipedia to help us out. 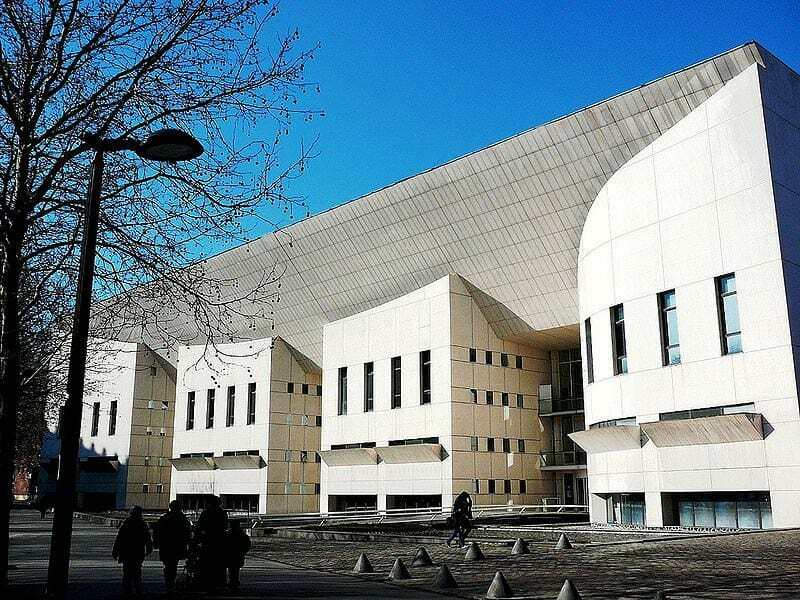 If you enjoy classical, baroque, or contemporary jazz music, Paris’s most prestigious music conservatory, the Conservatoire National Supérieur de Musique et de Danse, offers over 300 student concerts a year, most of which are free. Also check out some of the 180 free concerts which Radio France gives a year, mostly orchestral and chamber music, in the Museum of Fine Arts, where tickets are handed out 30 minutes beforehand. Put on some comfortable shoes, and take a camera with you. 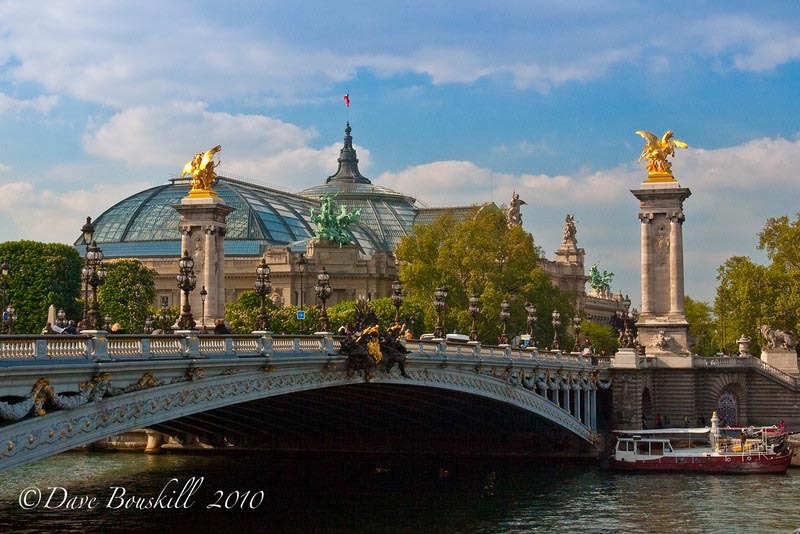 Along the River Seine, the scene of inspiration of many artists, you can zig-zag back and forth across some of the 37 wood, stone, and metal bridges which span the river within Paris alone, including the Pont Neuf, which dates back to 1607. You can also see the city from above at the Promenade Plantée, a linear 4.7 km parkway which was once an elevated railway viaduct leading east from the Bastille, and which houses gardens, small parks, and public art on exhibition. Booking.com has over 5000 different properties in Paris, France. You get free cancellation on most rooms and a best price guarantee. Located in Montmarte, Sacre Coeur is the other famous church of Paris. 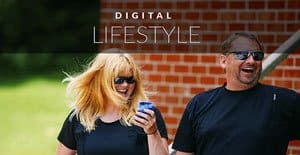 You get two activities in one for free here. 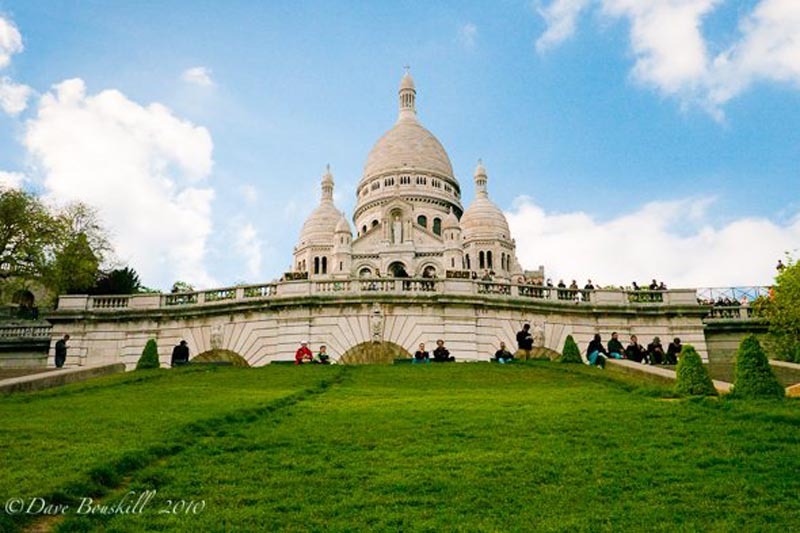 You can enjoy the beauty of Sacre Coeur Basilica both inside and out for free. 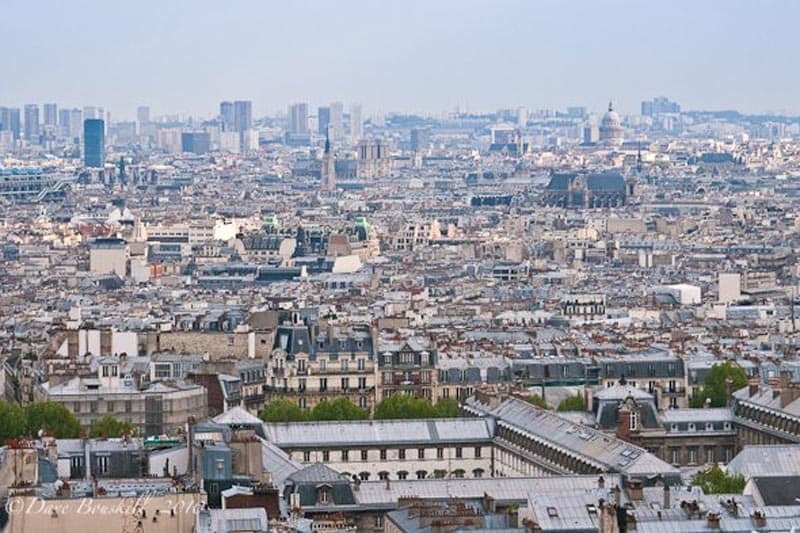 And you can enjoy an amazing view of Paris from the highest point in the city for free. While you are there, pick up some lunch and have a picnic on the steps. There are many views of Paris from Montmartre, the highest point in the city. You can sit on the steps of Sacre Couer to watch the sun go down, or explore the cobblestone streets to find a more unique view of Paris. Montmartre is a wonderful hare to simply spend a day for free! 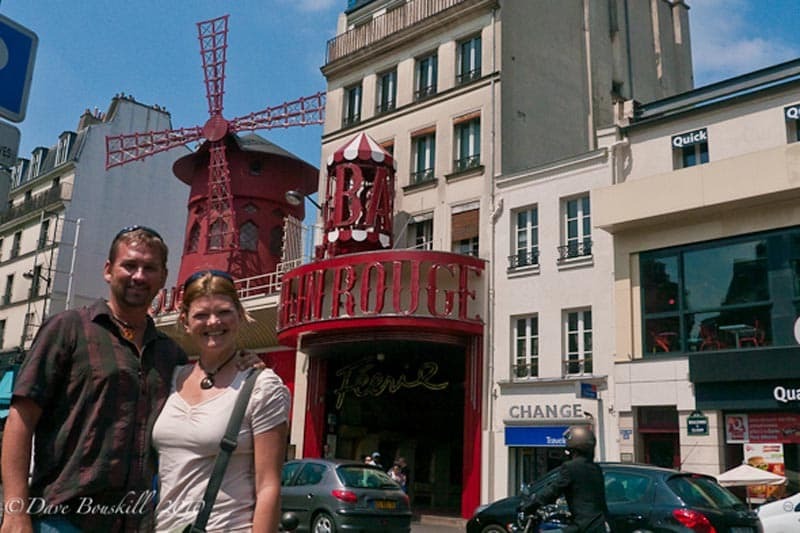 See major attractions like the Moulin Rouge, Windmills and vineyards. There are artists painting in the square and street performers showing off their talents. It's a maze of cafes, galleries, and alleyways. You can even grab a beer and just hang out on the steps of Sacre Couer watching the locals and tourists spend time basking in the sun. 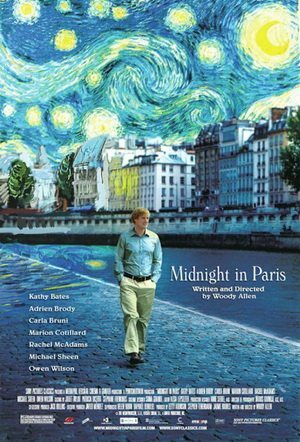 Head over to the Cheat Sheet and follow the footsteps of Owen Wilson in Woody Allen's Midnight in Paris. He spends the nights roaming the streets of Paris and you can spend your days doing so too! Plus Get your copy of Midnight in Paris on Amazon Prime now. It will totally get you in the mood for Paris. Free rollerblading and skateboarding that has become very popular in Paris. They close several km of City Blocks for people to merrily roll through the city. Do you have any suggestions of more free things to do in Paris? Leave a comment below with some advice. Everyone in the world can use more free things in their life. Did you enjoy all the things you can do in Paris for Free? Save it to Pinterest for future reference! 29 Responses to "19 Free Things to do in Paris"
Now i’m clear that paris is not sooo expensive what i’m thought before i read this article great share. 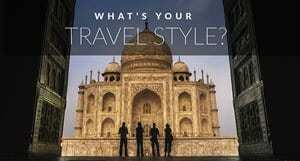 I’m become very much fan of paris when i’m seen some travel video on jiotv alternatives Live Tv app. Thanks for sharing. Thank you so much for these great resources. I love these posts about finding free things to do. I have visited Paris several times and I swear the best things there are free. Specifically, I like your opinion about just walking to the attractions and viewing them from the outside. To be honest, most of the fun is just getting there and seeing the people on the way. I agree, I always love finding the free things. It can be just as exciting to see the outside of the Louvre as going inside. It is such a masterpiece! and I agree, half the fun is getting there. People watching, strolling along the water, discovering a statue, eating ice cream…it makes for a lovely day. 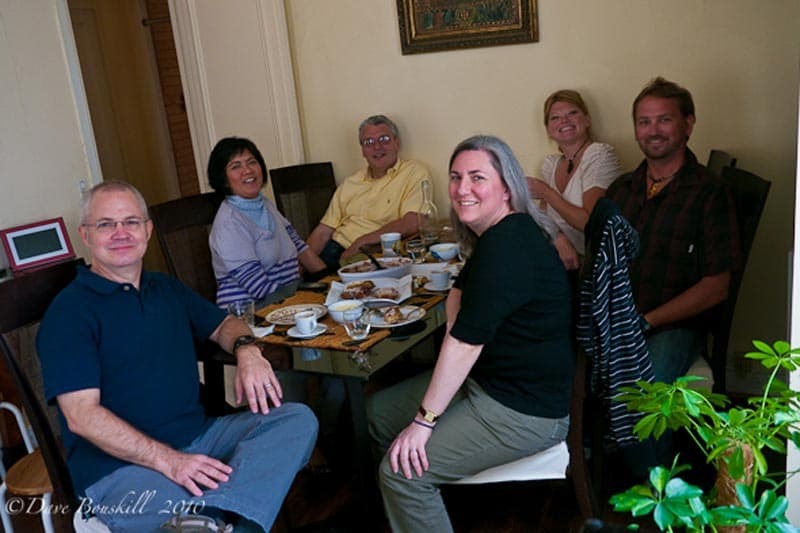 Great blog…we are going to Paris for three days. I had been as a singleton four years previously and did exactly the same as you….this time however, my new hubby is accompanying me so i wanted to make sure we were making the best use of the time. Thank you for reminding me that most can be done free and on a budget…it is the ideal break for us before we start our trek across West Africa! Le Petit Palais, built for the 1900 World Fair and conveniently located by the Champs Elysees is free to the public. 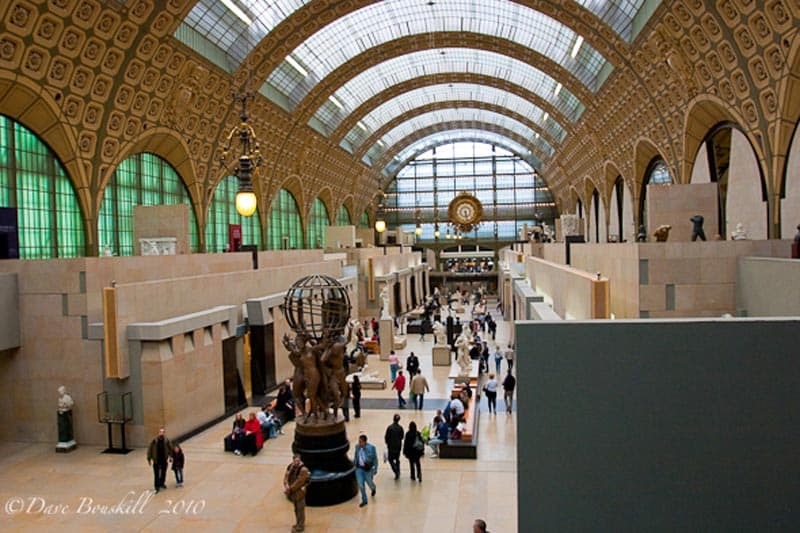 The building itself serves as an architectural museum, but it houses various changing collections as well as a few permanent ones, including the history of the construction of the building with great photos and sketches of Paris in 1900. There’s a great little cafe inside that overlooks the courtyard gardens. Been to France almost a dozen times and only visited for the first time in June 2011. Definitely worth a free visit! Try even more free things! The museums in Paris are free on the first Sunday of every month, and the jardin de Luxembourg isn’t the only great Parisian park to discover. Thanks for the tip Athena. And yes, there are incredible parks all over Paris. What an amazing city to hang out in. Thank for the free tips. Actually that’s what I always hear about Paris too, that it’s way too expensive. Everyone always seems to really like it though. Excellent suggestions. These activities seem like a great time. .-= TravelingCanucks´s last blog ..Snorkeling & Diving the Red Sea – Dahab, Egypt =-. .-= Canadianfreestuff.com´s last blog ..Shoe Company Canada Coupon =-. Hey CanadianFreeStuff. Glad this helped. We are not going to England, Scotland or Greece this trip. But we are considering coming back in late summer to cycle our way south through Europe possibly starting in the UK. We are just in the planning stages, but we will keep you posted and we will definitely keep an eye out for free stuff! The first Sunday of every month, the Louvre and other major museums are open and Free! This Saturday, all Museums in Paris are open at night and are free. All towns in France with a museum of note are also open at night and are free. This free, night opening is a once a year event. There are free Poetry readings at many of the English bookstores as well as events of meeting current authors. The American Library has a monthly program of free events with a variety of speakers, free wine, fruit juice and small snacks. At the American Cathedrale and also the American Church there are weekly music programs of all styles of music performed. These programs are also free however its kind to put in 1 Euro as a donation, but not necessary.In the summer there are free Tango classes once a week on the Quay of the Seine. Several major parks, in the summer, have Film Festivals with space to bring a blanket or chairs and a picnic lunch to enjoy. Can you just imagine watching “The Hunchback of Notre Dame” and looking across the city of Paris and seeing the spires of Notre Dame? There are the Flea Markets, weekly in Paris where you can glimpse items of history that are of France. Books, Dolls, Stamps,China, cookware, vintage clothes…an endless list of fascinating objects to have an insight into the life in La Belle France! 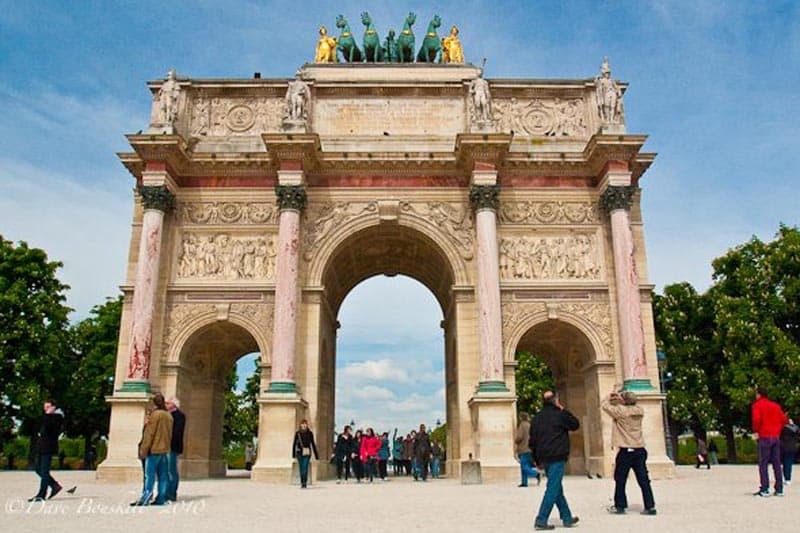 Thanks for the great information Marie Louise, it is great for people to learn more about free stuff to do in Paris! Great list! 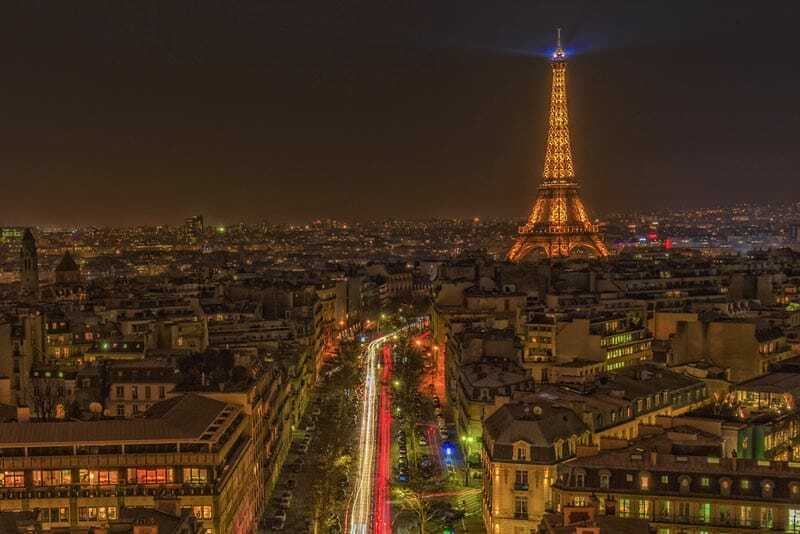 Paris is indeed a rare gem among cities where anyone can enjoy it without paying a dime. Another great place to visit that is free is the Bois de Boulogne. For some reason it was chosen for shady activity at night, but in the day time it is a paradise. The lake is beautiful – a wonderful place to spend a sunny afternoon or go for a brisk walk or run in the early morning. It’s in the 16th arrondissement, which is one of the most beautiful neighborhoods in Paris. Another great way to enjoy Paris for free is to find a host. A great resource for finding a host is Tripping.com. Through the site, you can find a host to meet you for coffee and give you the inside scoop on which of the many beautiful parks to visit, where to shop for clothes, etc. Or you can find a host who will offer you a spare room, a sofa or floor space. Lastly, I wanted to mention that the Trocadero is beautifully lit up at night. It’s better to go with another person, as one can find shady characters there. But mostly you’ll see lots of smiling tourists and the mesmerizing beauty lighting up the night. This was a great article, and I can’t wait to see other reader tips! Paris, je t’aime. Tu es mon coeur. Anis, thank you for adding some great suggestions for free things to do in Paris, we are developing a great list here that we are goign to use for reference when we go back.